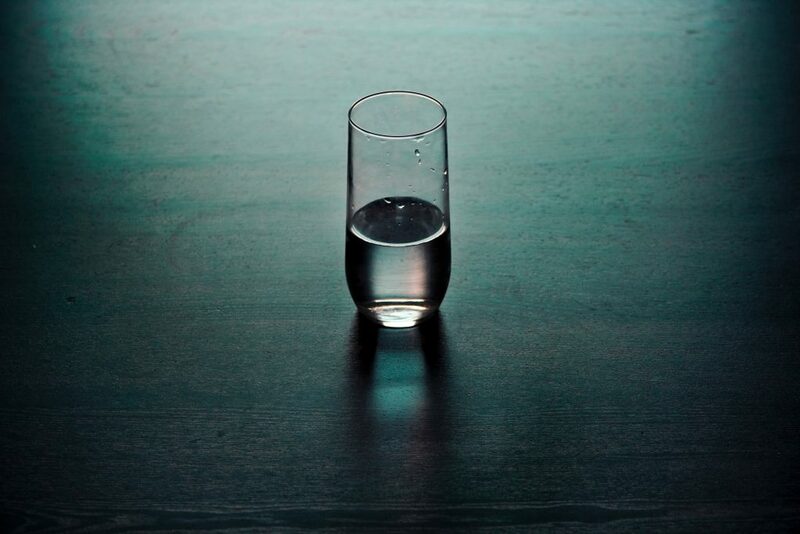 What do you see: a glass half full, or one that’s half empty? The difference is an example of Reframing. Reframing is seeing situations in a new light by considering different meanings, intentions or consequences to elicit more positive and productive responses. My barn having burned to the ground. I can now see the moon. To Reframe a situation is to think about the situation from different points of view. The potential benefits to Reframing a situation include managing emotions, reducing stress, increasing mental flexibility and discovering innovative solutions or ideas. There is always more than one way to look at a situation, and more ways than may initially appear. Expanding your assumptions and hypotheses about situations you face begins with recognizing that there are multiple factors or elements in the situation that you may not initially see. The ability to Reframe situations is linked to your willingness to be flexible, to be somewhat independent, to keep your emotions in check (that is, not get hooked) and to be open to new perspectives regarding the meaning of a situation. A drastic shift—such as an individual diagnosed with disease— who sees it as an opportunity to prioritize rather than as a victim is an illustrative Reframe. sees things from a single perspective. acts as if multiple perspectives in a situation are not worth considering. criticizes approaches that look at multiple options and views novel solutions as fuzzy or impractical. Bandler, Richard. Reframing: Neuro-linguistic programming and the transformation of meaning. Boulder, Colorado Real People Press. Chalofsky, Neal E. Meaningful workplaces: Reframing How and Where We Work. Hoboken, New Jersey: Jossey-Bass, 2010. Frankel, Victor. Man’s search for meaning. Boston: Beacon Press 2006.